The plight of children experiencing homelessness typically becomes front of mind for most people during the holidays. During the months of November and December, giving trees, toy and canned food drives, blanket drives, and other types of resource collections abound, and many organizations benefit from individuals seeking opportunities for end of the year tax deductions. 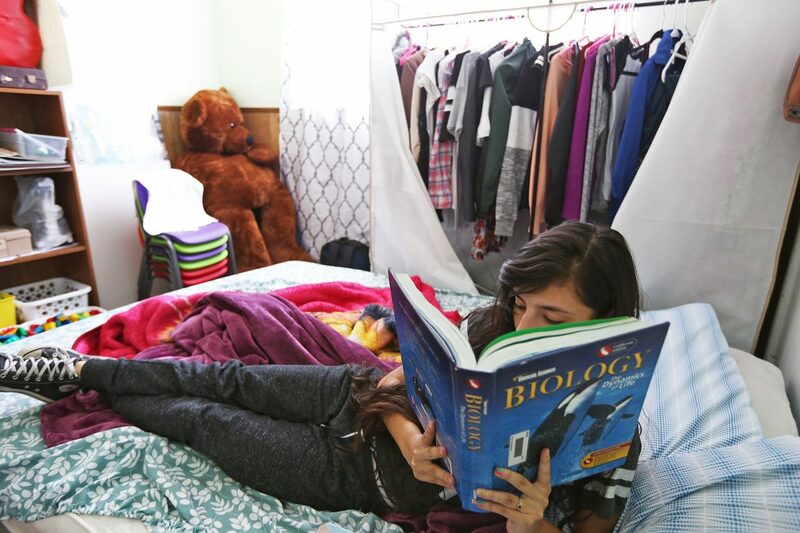 Students and families experiencing homelessness are on the top of my mind, as well–but, for different reasons. 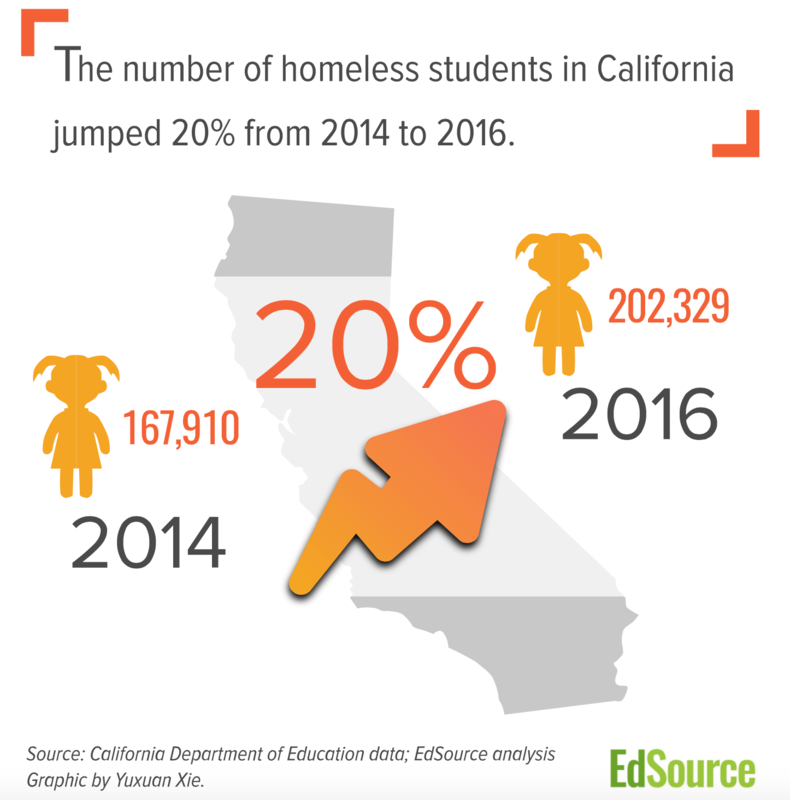 I am currently working with a school district client that has 25% of its students experiencing homelessness, and a couple of its schools have this rate at 38%. This experience–joined with an increasing number of homeless children across the state of California, and the families displaced by fires in Santa Rosa/Napa/Sonoma–made me consider whether schools are doing enough to connect and communicate with families experiencing homelessness. One cannot assume that the district’s regular communication channels will reach parents experiencing homelessness to ensure that schools remain connected to families in crisis. For this reason, I pulled together several resources to develop these tips for school communicators, principals, teachers and administrators to use when communicating with families experiencing homelessness. Your district should also have a staff member appointed as the homeless student services liaison, and they may also have additional resources. Families experiencing housing insecurity or homelessness have unique needs that go beyond those of parents with secure housing. Families need security, trusting relations, positive mental health, and the key supports for functioning such as food and clothing. The key is supporting homeless families in achieving these needs without undue barriers. From a communication perspective, schools can streamline paperwork needed for registration or other input procedures. Further, through collaborative relations with other community groups schools can create effective but efficient channels for referrals or related supports. Having interactive communication with families in continuous ways enhances this process of meeting needs and empowering families to take ownership of their lives. (1) Interagency links: Having connections with agencies in the community who are likely to have contact with homeless families is a starting point. Referrals, partnerships for training and resource sharing, and other such activities often highlight the needs of families who are homeless or at risk for becoming homeless. These contacts also provide a schema for planning together to meet these needs and to keep the community apprised of these needs. (2) School and district initiatives: Through staff development efforts, use of school liaisons, school-community awareness activities, and promoting a family friendly school culture—the venue for reaching homeless families is strengthened. (3) Teacher and staff observations and initiatives: Teachers and other school personnel have many opportunities to initiate contacts with children and parents who are homeless. As a principal, you are not expected to be the expert about students or families experiencing homelessness. Being empathetic and compassionate are two of the best approaches that you can take. Utilize other experts and seek input from local liaisons, school counselors, and social workers about positive communication strategies and about statements and actions that may be perceived as offensive or threatening to a family experiencing homelessness. Also, your students and families experiencing homelessness may be living or encountering situations that are not safe. Talk with parents, students, and staff at the previous school about potential dangers, and develop a safety plan together. Approach the parent in a way to builds their sense of self. Effective parents also need a strong sense of self. Studies have shown that a strong sense of self encourages nurturing and warm behavior in parent-child relations, which in turns promotes higher attentiveness, satisfaction and happiness in parents, and harmonious lives for both the parent and child. Unfortunately, homeless parents face many stressors that erode their self-esteem and reduce their ability to parent effectively. Victims of harsh judgment, homeless parents have lost control of their daily ritual, often have a history as victims of violence and struggle with substance abuse. Many homeless parents lack socio-educational skills, literacy skills, economic and psycho-social control, positive parenting role models, and supportive adults. Homeless parents will often avoid the “school culture” because of negative past experiences or fears related to their homeless situation. Communicating in nurturing, non-judgmental, responsive, caring, empowering ways. Involving homeless parents in identifying their needs. Encouraging parents to stay positively involved in their children’s lives. Working with shelters and other community groups to encourage activities that enhance parent self-esteem and increase community awareness. Provide Adult Education: Provide adult education that enhances parental competence and confidence. Offer Job Training: Partner parents with parent-mentors who support parents gaining new skills, educational and job training, linking them to empowering services. Maintain an Online Log: Maintain secure, private online log records of family needs for teachers to share and report on specific needs they observe. Accept Alternative ID: Allow for alternative forms of identification such as letters from shelters or motel receipts to facilitate quick entry into schools. Build trust through discussion groups with other parents or one-on-one conferencing. Conduct focus groups with parents and observe the strengths of each parent. Meeting other families allows parents to see that they’re not alone and creates a forum to problem solve as a group. In one-on-one discussions or group discussion, have parents tell stories about the things they enjoy doing. Have parents keep a journal that highlights their achievements and strengths. Have parents chart their most successful activities. Have successful parents return to tell other parents how the program strengthened their skills. Service providers can communicate with partner parents through interactive journals which students take from home to school. Interactive journals give both parents and teachers a vehicle to understanding the child’s in-school and out-of-school lives while opening up gates of communication. Provide a blank journal for the student. Ask parents to write notes to the teacher or provider in the student’s notebook on what happened with the child/student at home. Respond to parent’s notes by jotting down what happened at school that day. Possible notes could include: an interesting insight the student made, positive progress the student is making, an upcoming project that the class is working on, or an upcoming school or community event that the student may be excited about. Initiate regular “Love Notes” that let the parent know when their child accomplishes a difficult task, masters a specific skill, behaves well in a challenging situation, supports a peer, demonstrates kindness to others, or shows another positive skill or behavior. Work with parents to create “survival kits” with parent and child IDs, and school and medical records. Survival kits can help reduce stress when this paperwork is needed for school or other services. Because homeless or transitional families struggle to keep track of their personal and school paperwork, creating a survival kit of important personal paperwork can help reduce stress for families and social services personnel. Provide a shoebox or other container for the student to store personal paperwork. Documentation of recent medical check-ups. Report cards from previous schools. Names, addresses, and phone numbers of family members, both local and those who live in other locations (grandparents, aunts and uncles, cousins, others). A history of schools attended, places lived, friends at each place/school (with contact information), accomplishments in school, accomplishments outside of school. If families no longer have this paperwork, work with students and families to identify the agencies they need to interact with in order to obtain the paperwork. If possible, assist families to complete the forms required to obtain the paperwork. Dill, V. (2015). Homeless–And Doubled Up. Educational Leadership, 72(6), 42-47. Swick, K. J., & Bailey, L. B. (2004). Communicating Effectively with Parents and Families Who Are Homeless. Early Childhood Education Journal, 32(3), 211-215. Swick, K. J. (2009). Issues and Strategies Involved in Helping Homeless Parents of Young Children Strengthen Their Self-Esteem. Early Childhood Education Journal, 37(3), 183-187.